Proper excited to be playing this gig. The venue is so wonderful. I saw Colin Potter play there last month so I have proof. Bridget is one of my very favourite musicians so I’m always happy to watch her play. Plus Pascal Nichols and Joincey are both on the bill… basically, if I wasn’t playing, I’d still be going to this gig. Can not wait. It’s hosted by the awesome Was Ist Das, who are a family I adore! 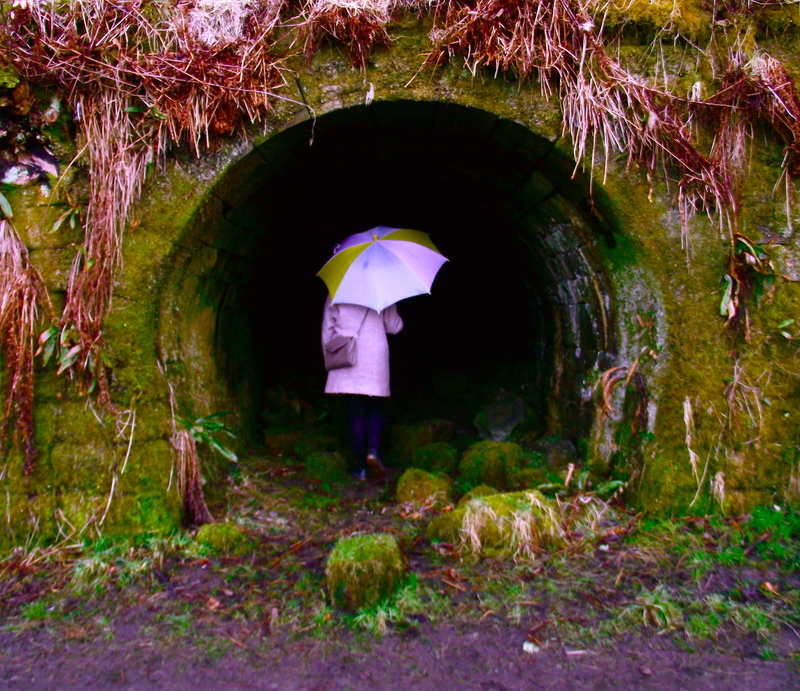 This is a photo of me taking a stroll down a giant rabbit hole in Todmorden. 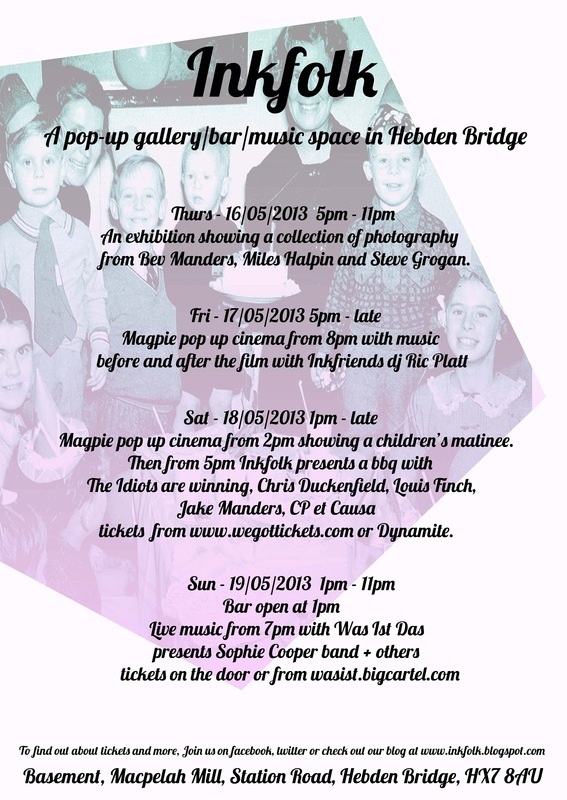 « Rock n Roll Clothes Swap event in Todmorden!